This is an estate. Property is being sold in as-is condition. 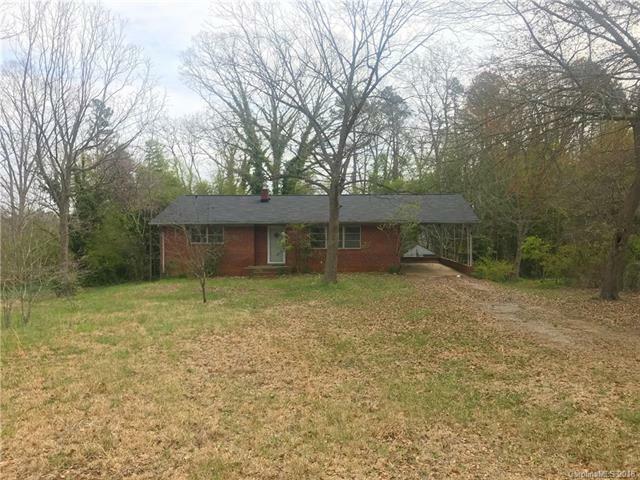 This is a great brick ranch with tons of potential and very large lot backing up to vacant land. Home being sold with vacant lot beside home. New roof within the past year. Hardwoods under carpets. Large unfinished basement with access from inside the home & also through a garage door out back.